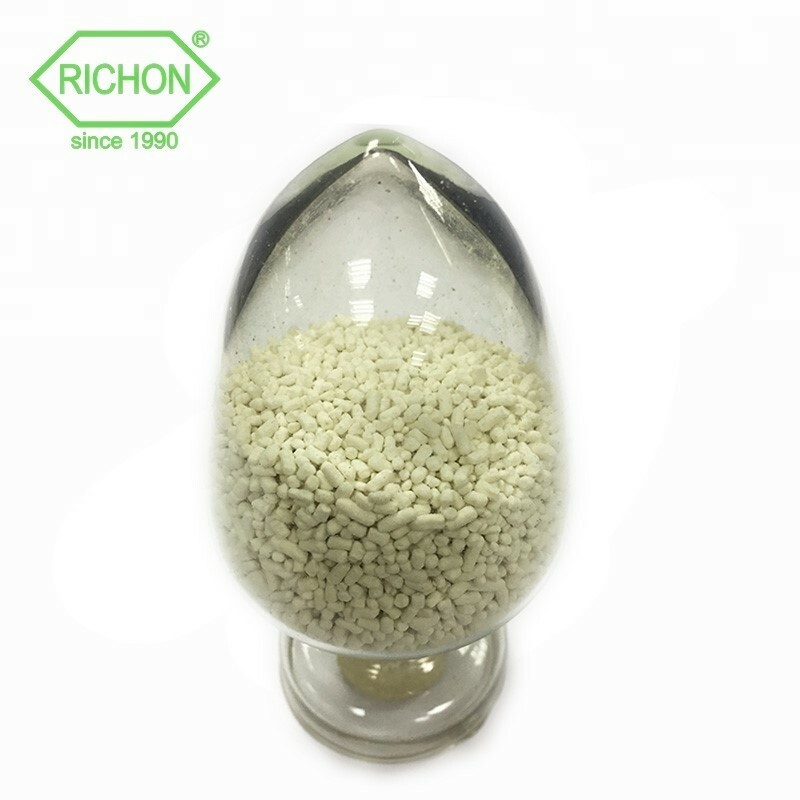 ﻿ Rubber Accelerator Factory, Company, Manufacturers - Dalian Richon Chem Co., Ltd. 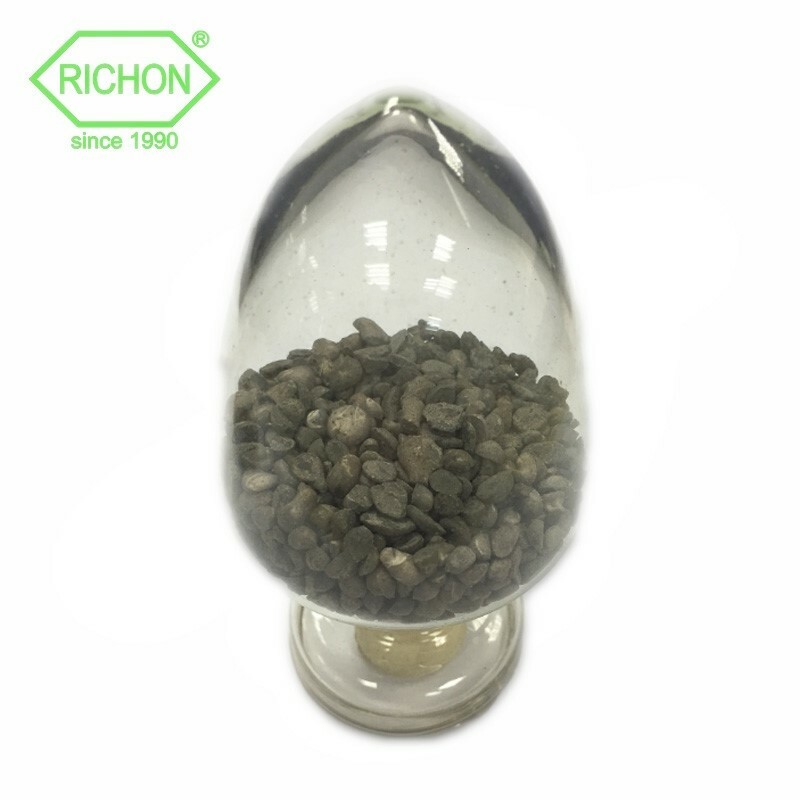 Established in 2004, Dalian Richon Chem Co., Ltd. is a professional supplier engaged in the development, sale and service of rubber accelerator, rubber antioxidant and other rubber chemicals in international market. 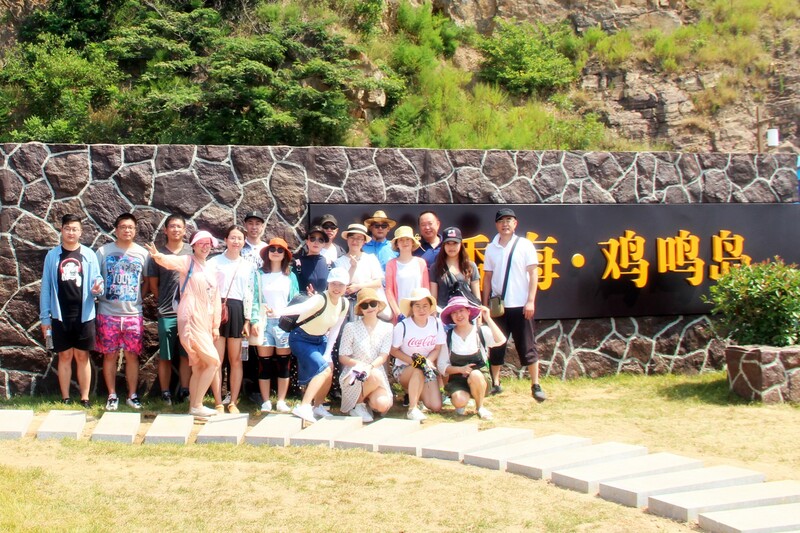 Our factory is located in Rongcheng City which is 20 km to Weihai Airport & 50 km to Weihai port. With employment of 402 workers and staff members and annual output more than 17,000 metric tons. 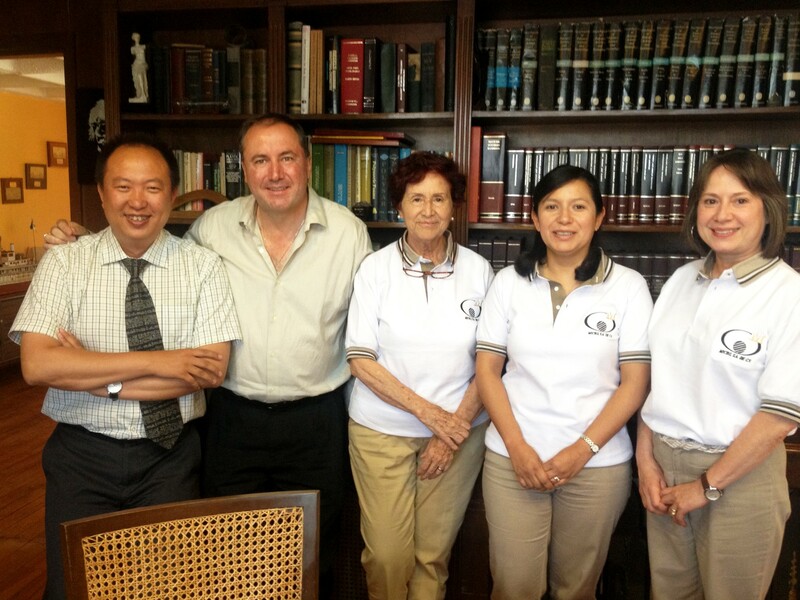 We have obtained ISO 9001 certificate. We invest much on enlarging our firm scope and updating our technology and equipments. Our factory has strong technical strength, advanced production technology, strict testing means and stable quality products. 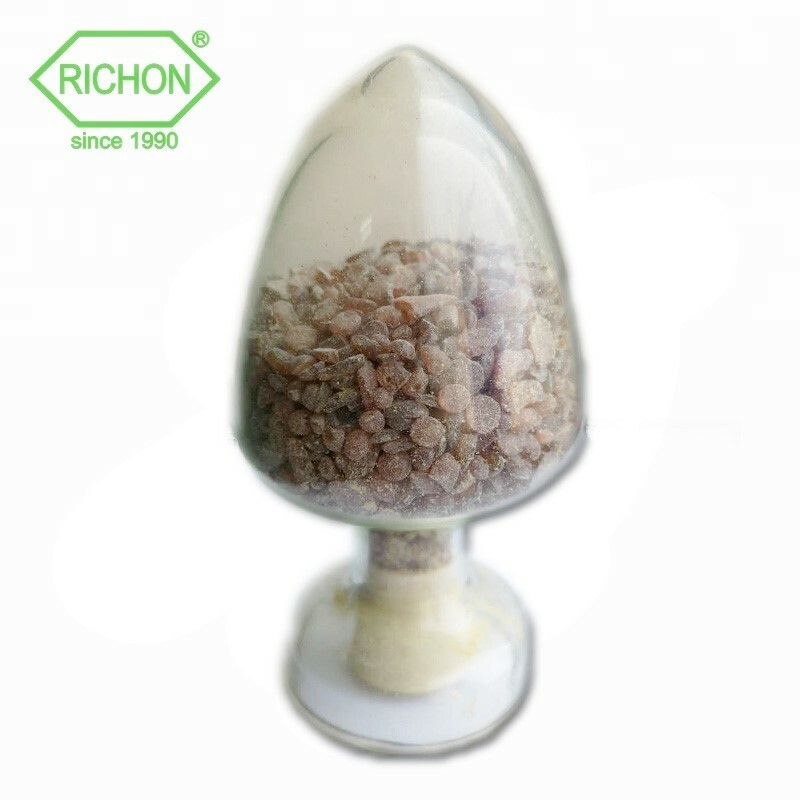 We can also supply especially disposed products such as granule, oily material as to buyer's request. 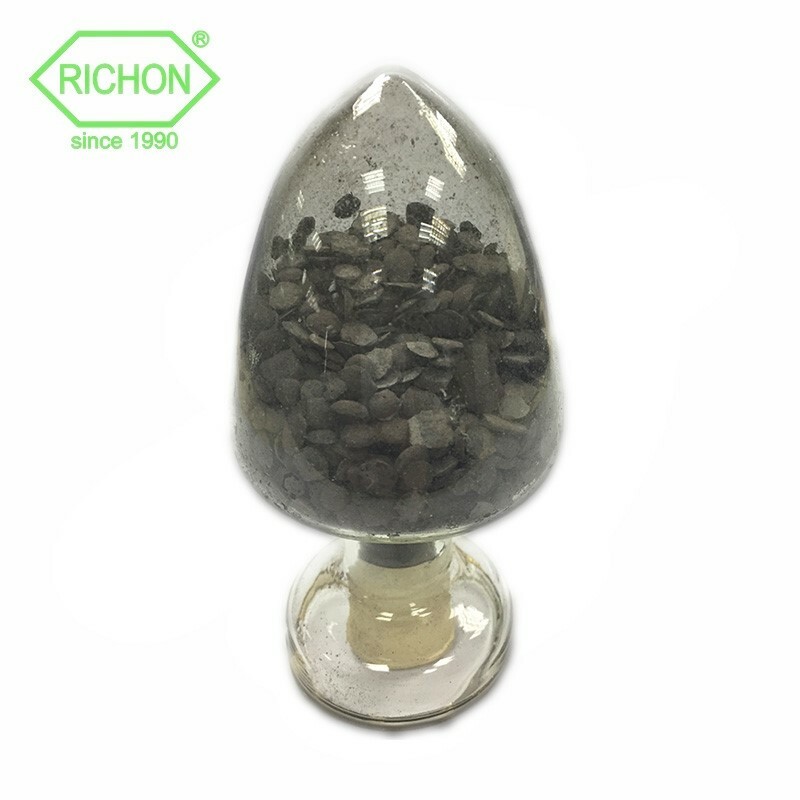 With strict standards, an outstanding supply capability, and complete service, Richon will enable its customers to be competitive in their market place. 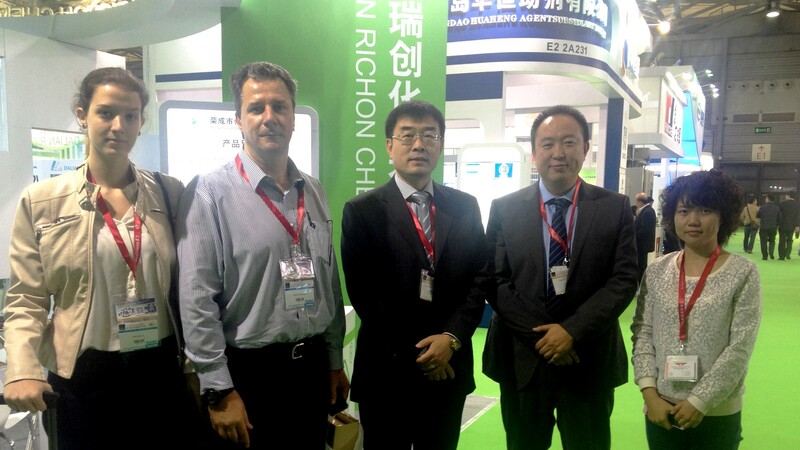 Richon's wish is to be your reliable source partner in China. 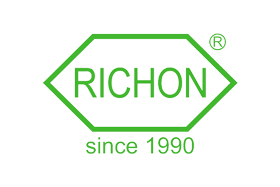 The activities of our company have expanded significantly over the past years to a point where Richon's products are sold regularly to its partner all over the world - East & Southeast Asia, European Union, North America and South America. 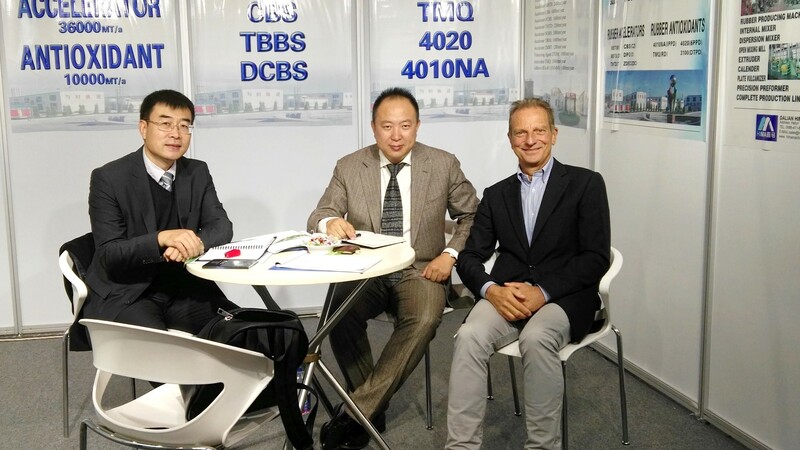 Based on our management philosophy, "creating value for the customer", we would like to provide our customers by reliable quality products and satisfied services. 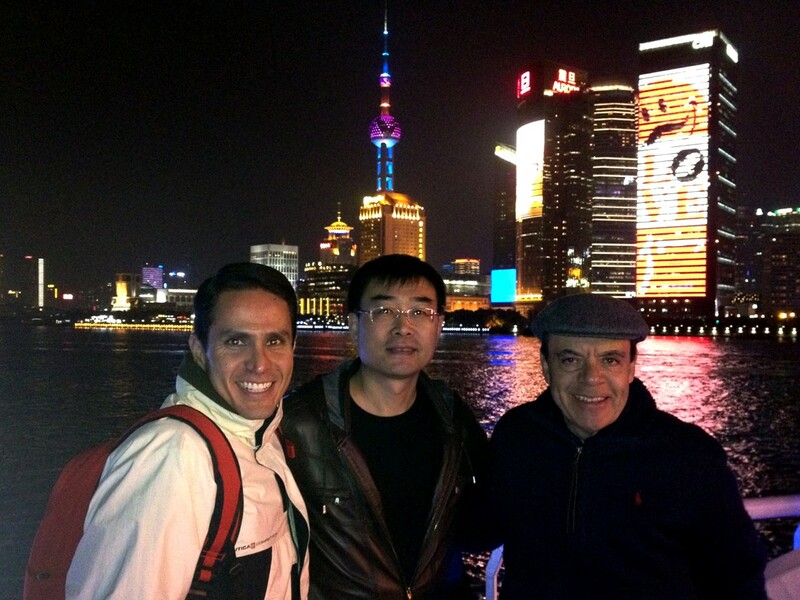 We hope to find more chances to cooperate with local and international partners.